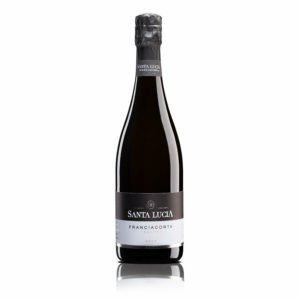 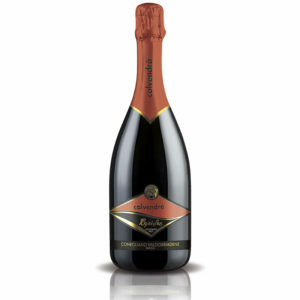 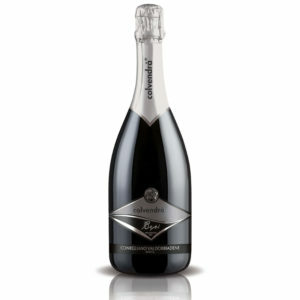 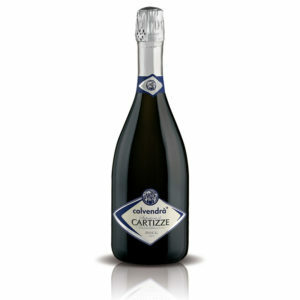 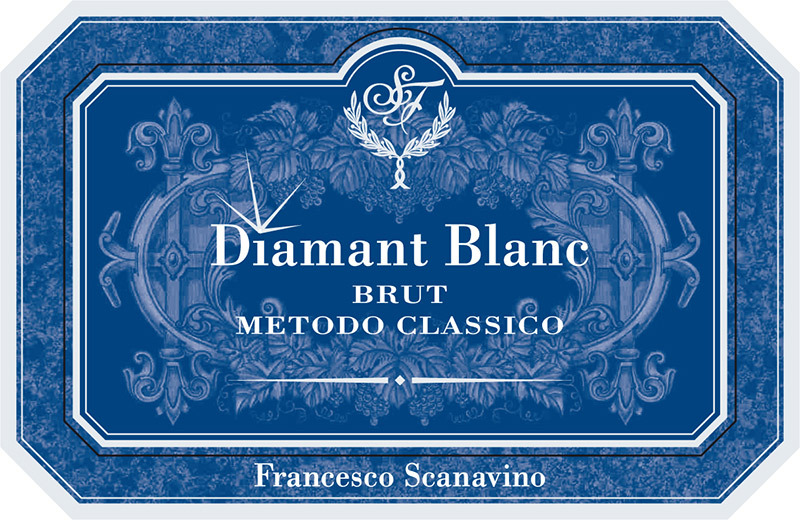 Sparkling wine made from a special cuvée of Chardonnay and Pinot Noir grapes vinified off the skins, which then undergoes a second fermentation in the bottle brought on by the addition of a measured dosage of fermenting agents, the so-called liqueur de tirage. 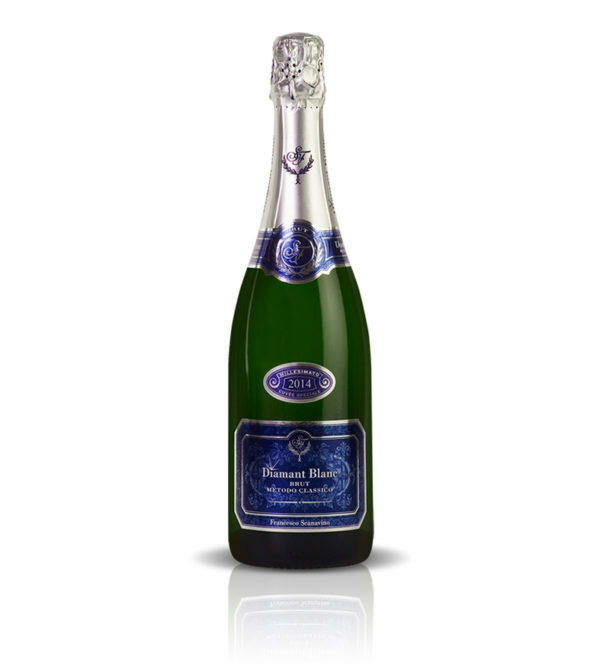 Following a period of maturing and ageing on the yeasts lasting an average of 36/40 months, the operations of remuage and dégorgement are performed , with the addition of the liqueur d’expedition, the special sugar-based liquid which determines its final taste. 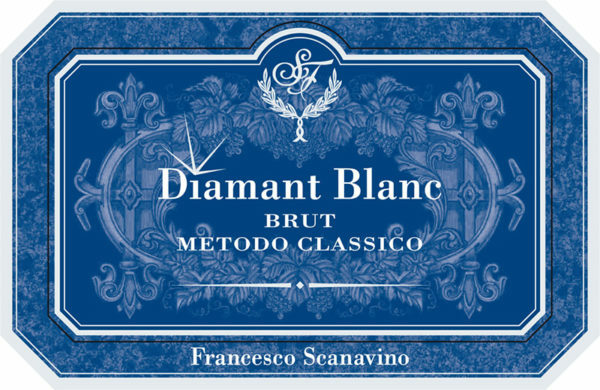 Classified as “Brut” thanks for its low sugar content.